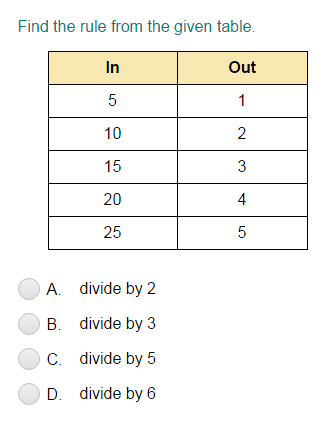 What did you think of Divide by One-Digit Numbers (Within 100) ? Let's find the quotient and remainder when 74 is divided by 9. In order to divide, let’s look at the first digit. 74 ÷ 9 = ? The first digit is less than 9. So, start with the first two digits. So, 74 ÷ 9 = 8 R 2.